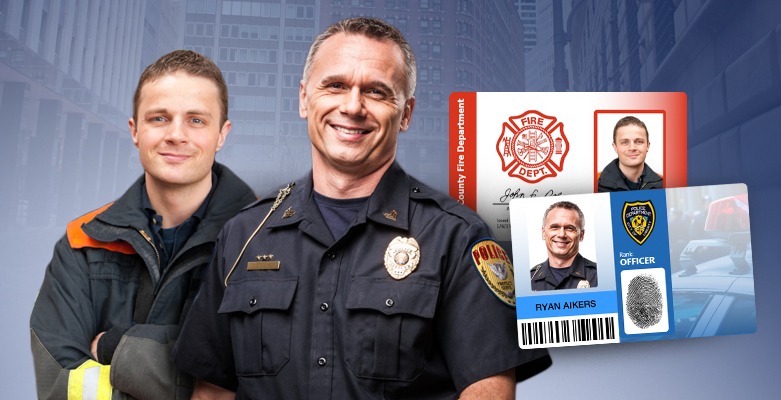 AlphaCard has just announced a series of photo ID systems geared towards the needs of police departments and law enforcement agencies. Police departments have strict security requirements for their ID cards. These cards play an important role by identifying officers and help to ensure that they have proper access during critical situations where every moment counts. Because of the importance of police ID cards, they often contain security elements that work to prevent tampering and illegal duplication. 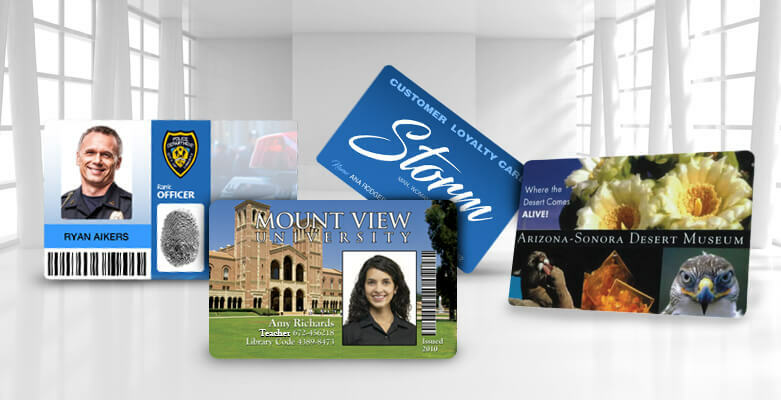 AlphaCard's Police ID Card Systems make it easy for police departments to design and print ID cards that are durable, secure, and tamper-resistant. There was a recent case in Raleigh, N.C. where a woman was stopped by a man impersonating a police officer. He was in plain clothes, which isn’t completely uncommon, but after asking her a series of suspicious questions, the woman asked to see some ID. At that point the man got flustered and took off. This sort of thing happens more often than you might think. And it’s one reason why police departments take their ID card programs very seriously.